← I would like a place I could call my own…. 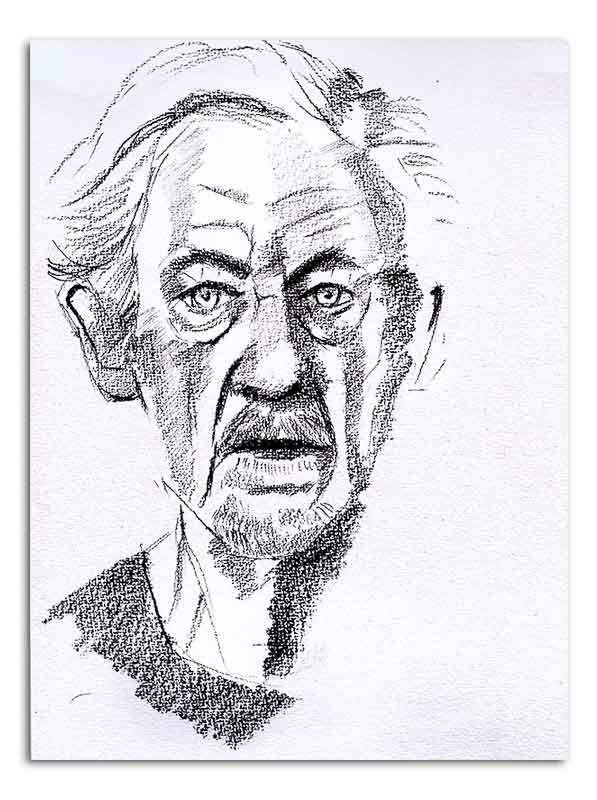 This entry was posted in Art, drawing and tagged drawing, portrait, Sir Iain McKellen, sketch. Bookmark the permalink.